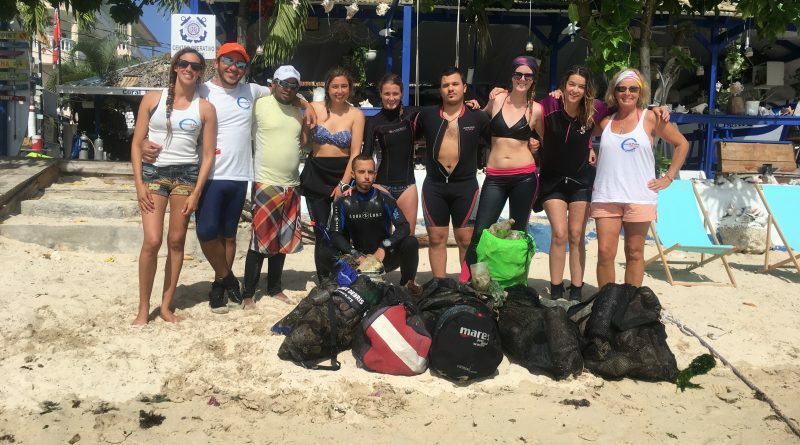 Helping to Keep Our Oceans Clean…Coral Point Ocean Clean-up Day! 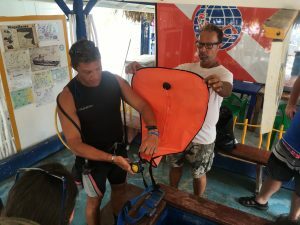 my name is Gianluca Lamberti and I am here to help in anything you need to know about PADI IDC and more in general, diving in Dominican Republic. 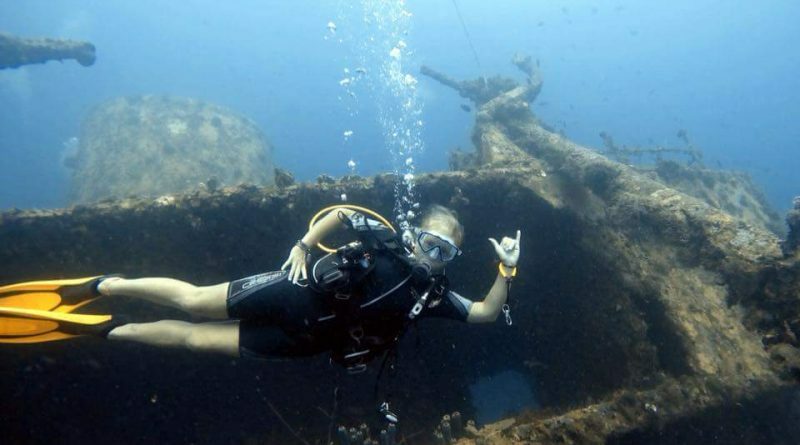 How to prepare and what to study for the IDC? 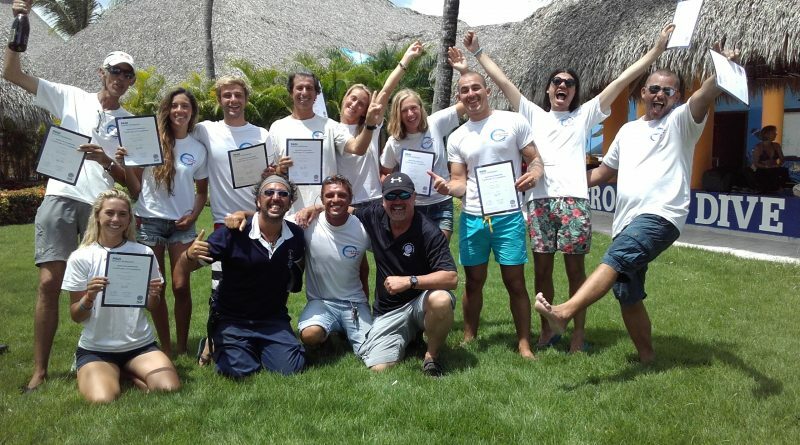 Become a PADI Instructor or stay Divemaster? 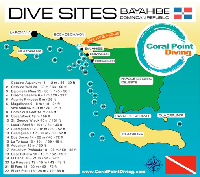 This is Coral Point Diving!! Please feel free to share and comment the video, specially if you are in it ;) Thanks for the nice video Florian Tomasini! Copyright © 2019 Coralpoint Blog. All rights reserved.